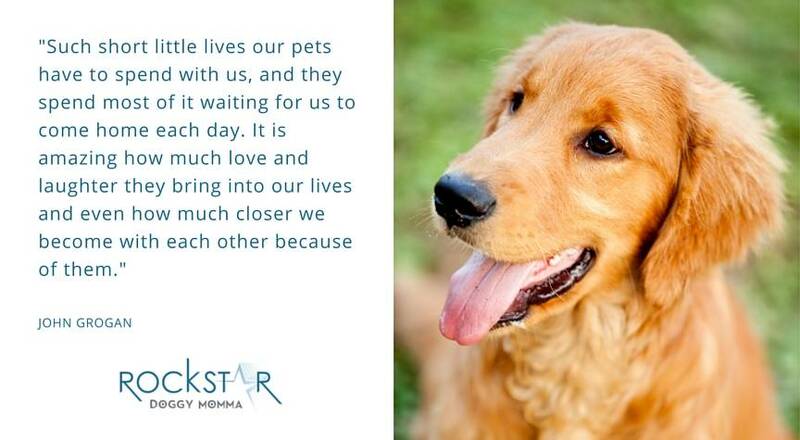 When I read this quote, it was a healthy reminder of how precious the time we have with our dogs is. These wonder creatures spend so much time waiting, the least we can do for them and for ourselves is to take time out to be with them. I try to incorporate my forever friend, Gatsby, into as many daily activities as I can – from cooking in the kitchen with him by my side, to walking around Chicago doing errands. Gatsby is a daily reminder to shake off all the things I can’t control, believe in myself, conquer my life goals, and just GO! He is my anchor and inspires me to always move forward and follow my dreams. He is my true north and keeps me grounded, heading in a positive direction. He truly is the Great Gatsby. Connection fuels us, don’t discount the power of being with your pup…they deserve it and so do you! ← Are Berries Good For My Dog?